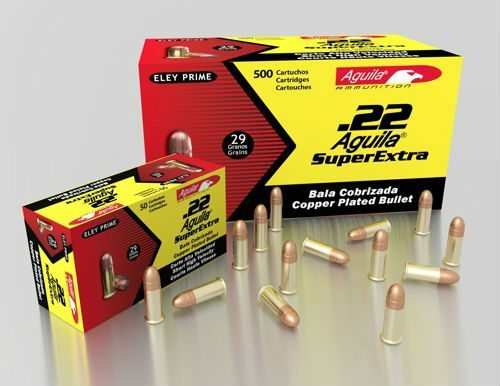 .22lr ammo has returned to prices not seen in over 10 years. Come stock up on some of the best ammo at the best price around. This is Aguila 40gr. High Velocity. Very high quality and pushing 1250 fps.